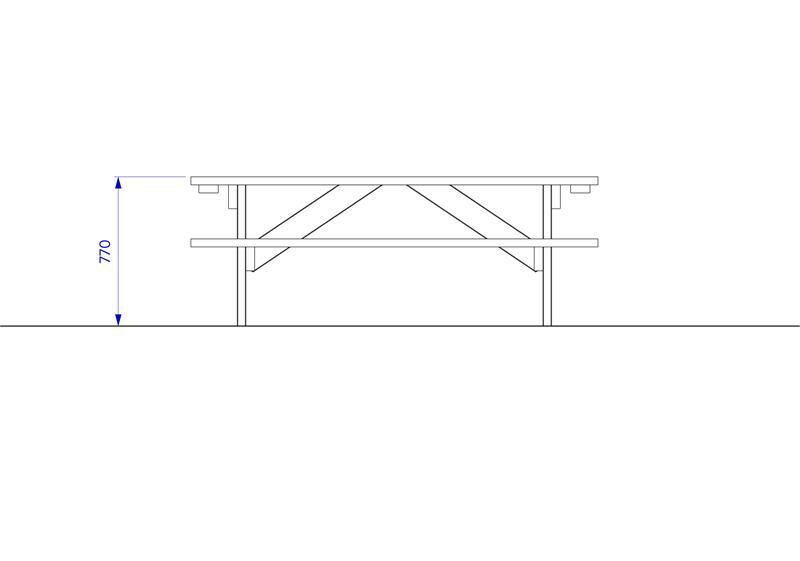 An inclusive picnic table which has space for a person in a wheelchair at one end. 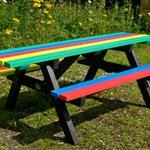 Children can socialise, positive relationships are formed and inclusive of those less able than themselves. 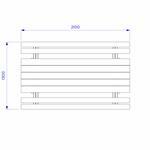 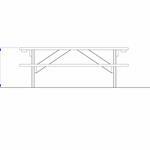 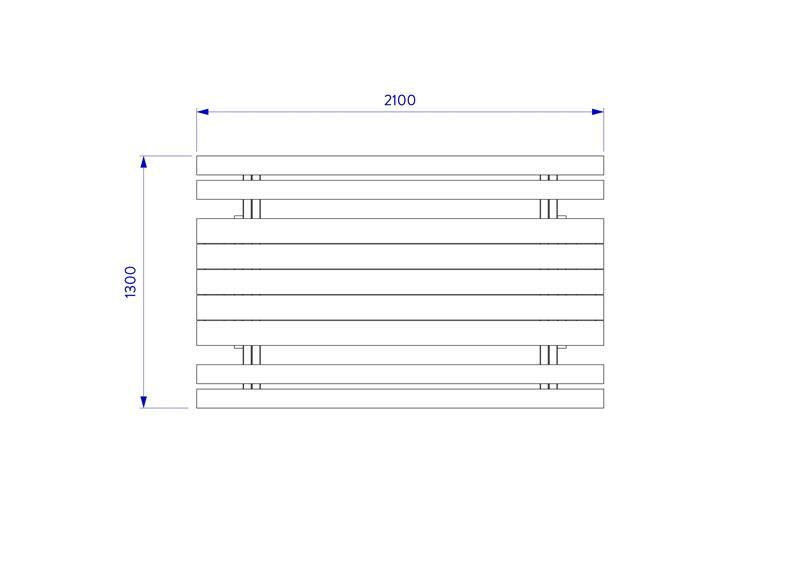 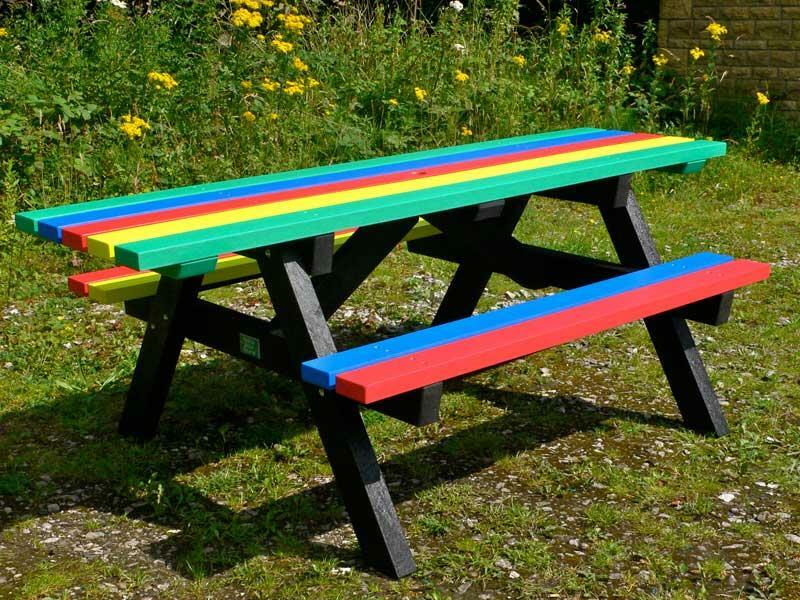 Our Inclusive Picnic Table is a full sized table, sturdy and made from 100% recycled plastic; designed and manufactured for a long service life. 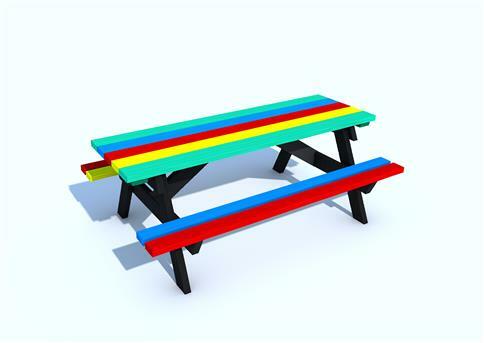 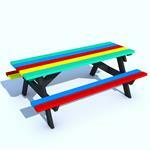 Create a vibrant playground with our bright and colourful seat and table options.